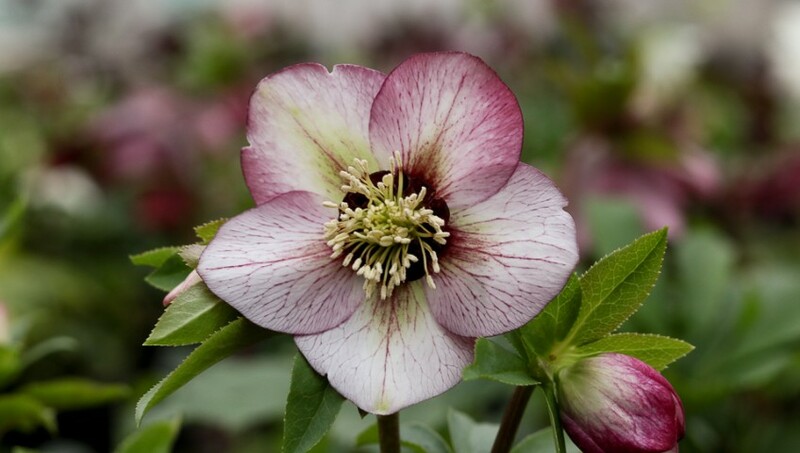 Hellebore, also known as, Lenten Rose is one of our earliest bloomers! The nickname Lenten Rose comes from their early bloom time, right around lent! They are cold hardy & ideally thrive in full shade to part sun…. they don’t much care for afternoon sun. We love them because their color changes with the season! So not only do you get to enjoy them early on in the year, they feel like a new flower as their colors gradually change!